Last week I had discovered a new cake mix that was exceptional. I was going to blog about how much I loved them. Imagine my sadness when this recall came across my desk. 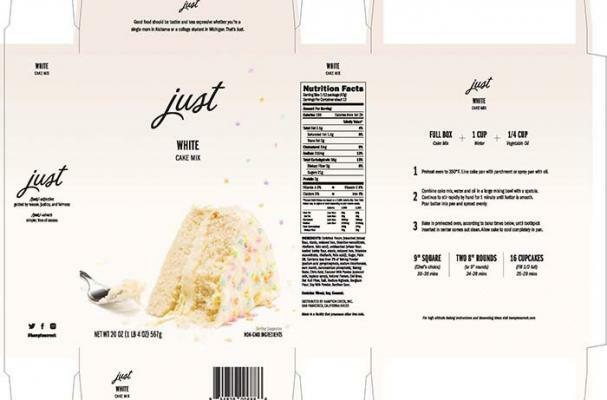 Hampton Creek is undertaking a voluntary recall of 6 SKU’s of baking mixes that contain the Native Forest Coconut Milk Powder. The ingredient, which makes up less than 1.31% of the mixes, tested positive for Salmonella in a company-initiated testing program. Hampton Creek immediately notified Native Forest and their distributor, and has requested they initiate a voluntary recall of all their Native Forest Coconut Milk Powder-in all formats-with all retail and food manufacturing customers.